Behaviour is always in the news. Sometimes we praise people for their endeavour, their heroism and their love. Generally we complain about people for their laziness, arrogance, pettiness and bad behaviour. The media are full of it and our daily conversation is filled with what our acquaintances or characters from the soaps are up to! 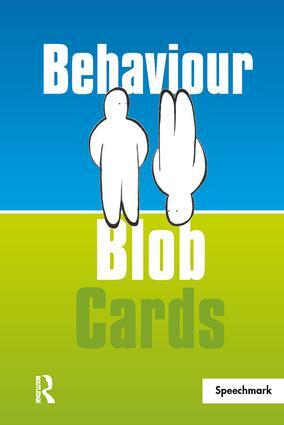 Blob Behaviour is a set of cards which looks at how we all relate and provides the user with an opportunity to look at the whole range of human behaviour …and understand one another through it!